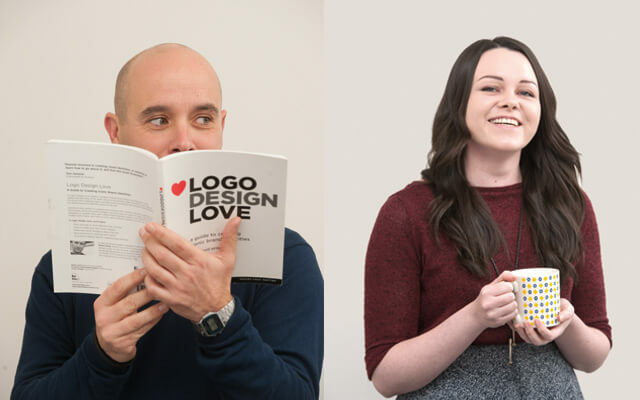 We are Alejandro and Ruth, the new additions to the team at the loft. The staff recognised the best way for us to learn about and appreciate this expertise was to place examples in our hands. 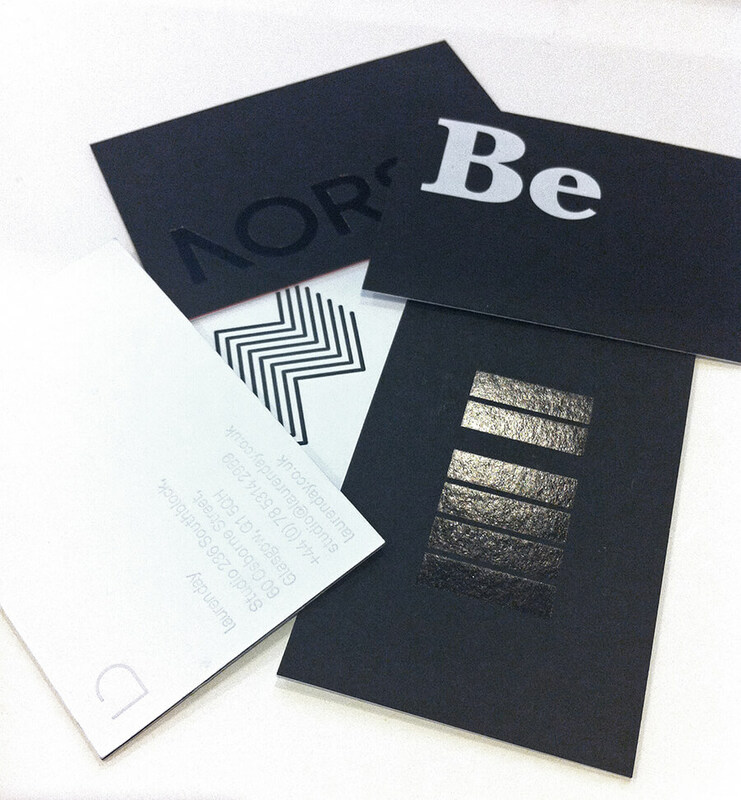 The beauty of the letterpress really shines through in all examples of their work and the occasional mix with foil adds a real intrigue, along with the opportunity to either add more impact or continue down the subtle detail route. 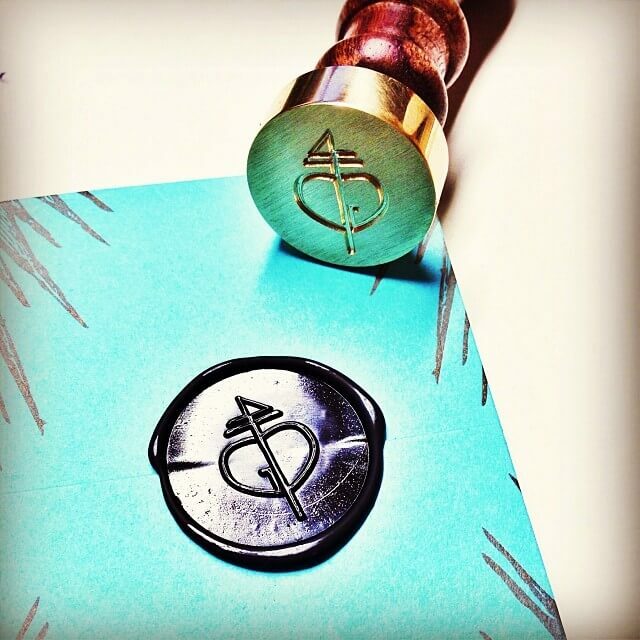 Another specialisation of Glasgow Press is the wax seal – which was quite the hit on Facebook with over 40 likes. The technique provides a literal stamp of quality and is something we love here at the loft. It’s thanks to businesses like Glasgow Press that traditional methods like these have not become completely lost in our modern technological world and we’re thankful to them for keeping this beautiful trade alive, but what’s your opinion on this? Do you think these methods are a thing of the past or a peak at the future?